Do You Know Your Evacuteer Spot? Every year, Evacuteer holds a mock evacuation to test how well they evacuation system works.  This year, HandsOn New Orleans was proud to partake in the drill. On Wednesday, May 23rd, four AmeriCorps volunteers joined in and boarded the bus to Union Passenger Terminal. Once there, we were entered into the system and told that we were being ‘evacuated’ to the airport where a plane would take us further inland. The drill was run smoothly and at the end we were able to give feedback on how to reduce stress during said drill. You too can be an Evacuteer! All it takes is attending a training session for an hour and then filling out on of their profile forms. These forms will ask you when you are free to volunteer and if you would be willing to act in case of a mandatory evacuation. Since hurricane season is starting June 1st, make sure you know where your Evacuspot is so you can safely evacuate if necessary!